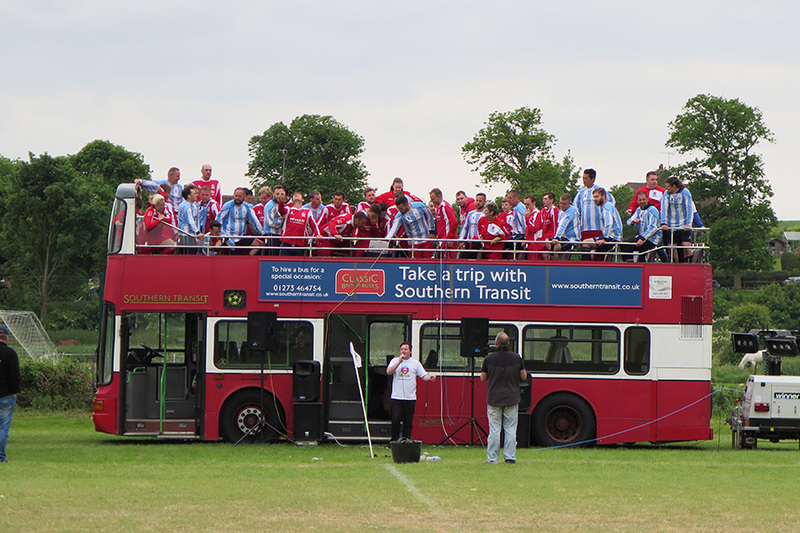 Whatever the occasion, there’s a bus or coach to suit your trip. 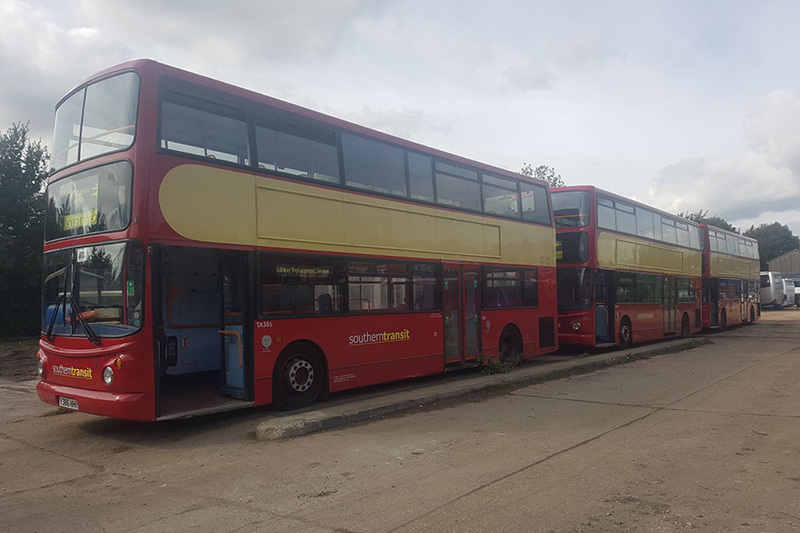 New and exclusive to the South East of England – we have two state-of-the-art, luxurious 72-seater Citymaster buses for hire. 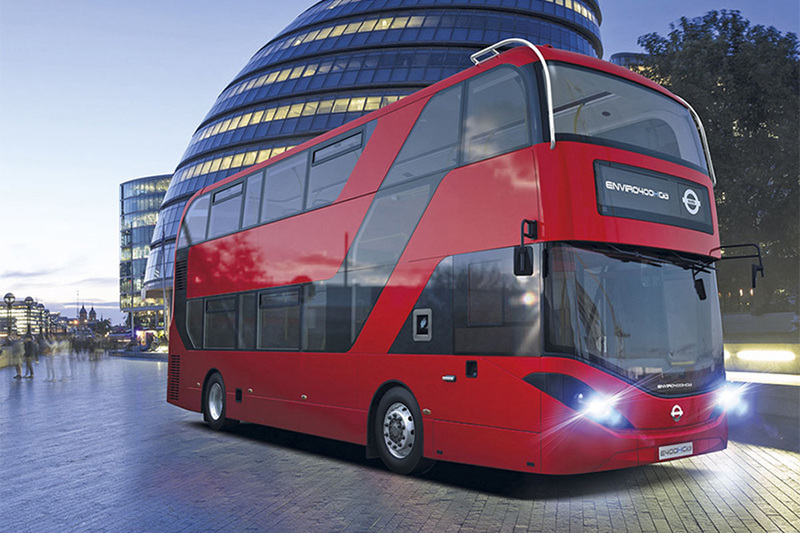 With on-board Wi-Fi and centre tables, these vehicles are perfect for social events. 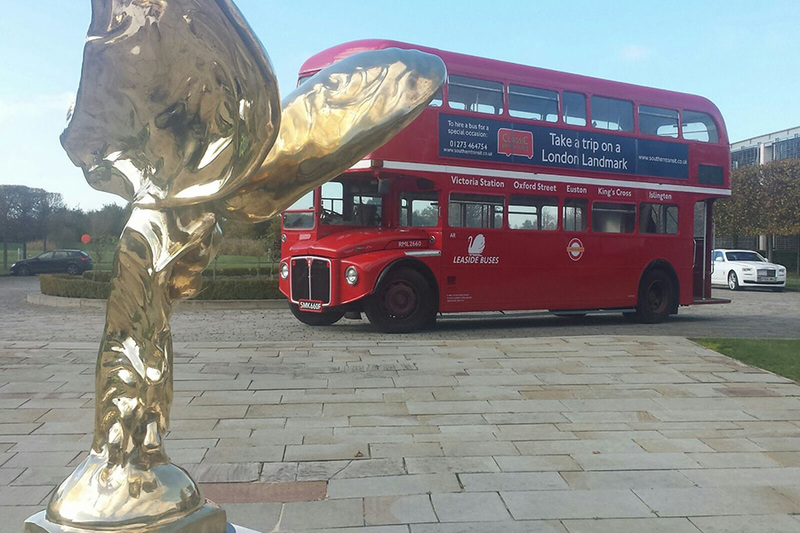 For a wedding your guests will remember forever, hire a classic London Routemaster bus. We have a fleet of head-turning vehicles to transport you and your wedding party on the big day. Our range of buses, coaches and vintage vehicles are available to hire whatever the occasion, so you can sit back and enjoy the experience. 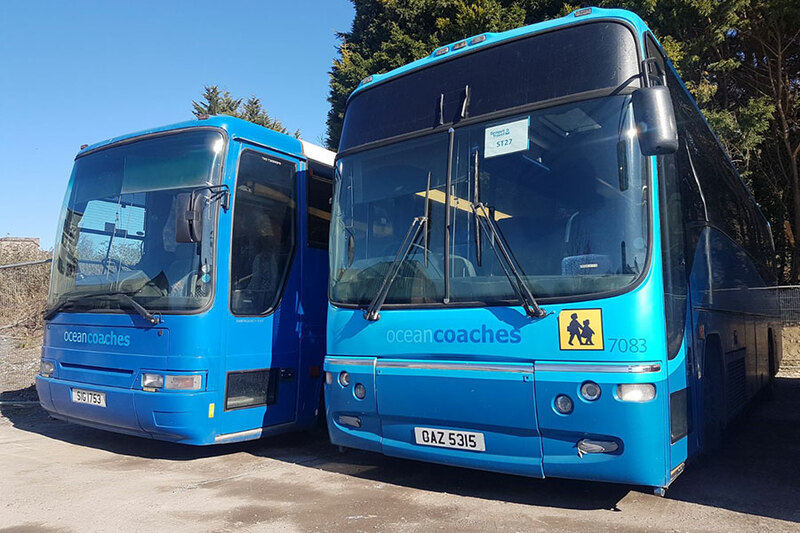 Our comfortable 57-seat coaches are available for schools and corporate contracts. Our private hire prices are extremely competitive and offer an affordable local alternative. Our modern fleet of wheelchair accessible vehicles are made up of double and single deck buses and coaches and can cope with hundreds and even thousands of people. 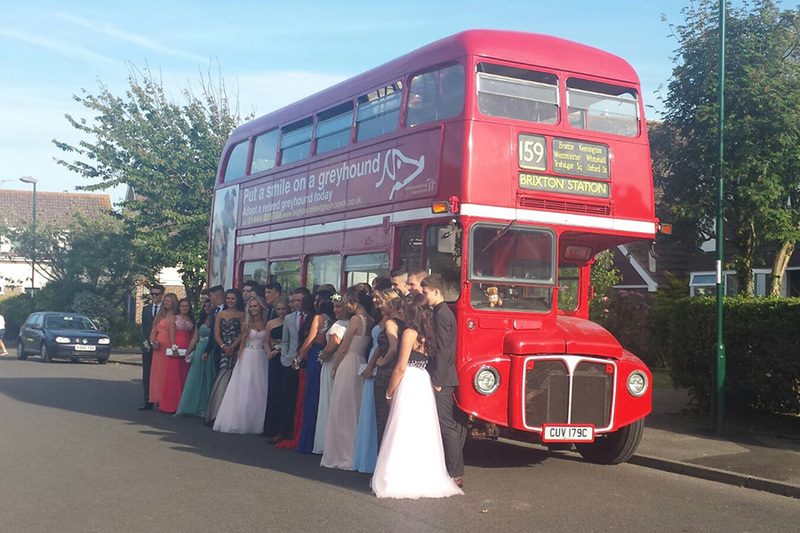 A selection of our vehicles including ex-military Land Rovers, an American school bus and a traditional milk float are available for film hire, advertising and promotional use – for that eye-catching showpiece complete with transport-related props.